Literacy and numeracy is embedded in all curriculum areas at Carlton Primary. Students work in class groups, small groups and one-on-one to ensure a range of learning opportunities for all learning styles. Small class sizes support our aim to support all children to reach their academic best. Our Literacy and Numeracy coach works with all teachers to support their professional development and capacity. At Carlton Primary school we believe the study of English is central to the learning and development of creative confident communicators, imaginative thinkers and informed students. Although many of our students come from linguistically and culturally diverse communities, we understand that participation in many aspects of Australian life depends on effective communication in Standard Australian English. Learning language and learning about language occurs when students are reading, writing, listening, talking, thinking, observing, playing and doing things that encourage language use. One of the key features of our classroom environments is the varied and rich opportunity we give to students to engage in range of literacy activities while explicitly teaching the core curriculum, agreed skills and strategies that form an integral part of English learning. Our students are immersed and engaged imaginatively and critically with literature to expand the scope of their experience. Assessment forms the basis for lesson design with an emphasis of teaching at the point of need for each student. Our classrooms are saturated in print, students have access to interactive whiteboards, iPads, laptops, a rich diversity of print materials which include commercially published big books, classroom published books, and a range of quality literature for read aloud, independent, buddy or group reading experiences. A well-stocked school library and classroom libraries contain a streamlined and current collection, which help keep the classroom program vibrant and alive. 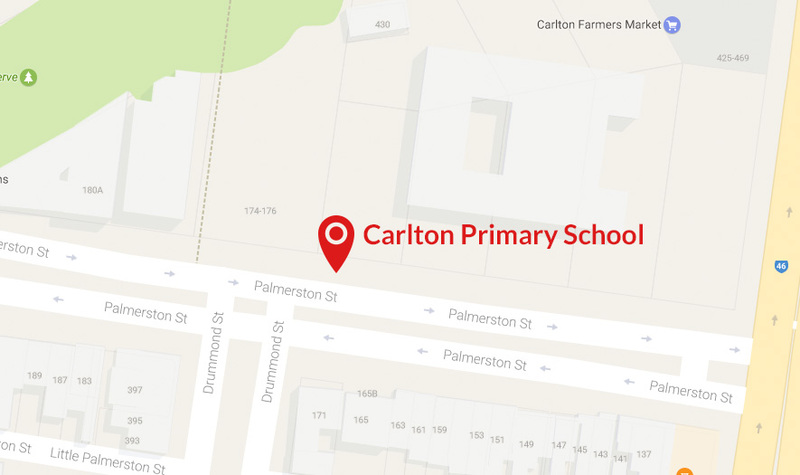 For children who require additional literacy support, Carlton Primary has launched the Levelled Literacy Intervention Program. LLI is a powerful early intervention program that can change the path of a child’s journey into literacy. LLI is designed to prevent literacy difficulties rather than correct long term failure. Children attend daily, fast-paced lessons and the focus of reading is deep comprehension. The focus of writing is the building of early writing strategies. Numeracy at Carlton Primary School has a strong focus of engaging students in open-ended maths tasks based around real life experiences. Our philosophy at Carlton Primary is that mathematical skills and a positive attitude towards this learning area will assist and support our children to be 21st Century learners. During our Numeracy units students are taught specific strategies and skills, which enable them to work confidently and independently to solve problems, work towards finding an appropriate strategy and actively participate in the language of Mathematics. From prep to 6 the Numeracy is structured with a warm up to engage students and promotes mathematical thinking, an introduction to establish the learning intention and to relevant skills and strategies, the student learning activities are designed to allow students to participate in a variety of hands on tasks. Explicit teaching of skills and strategies are an integral part of learning. Teachers are regularly assessing students’ skills and understandings both informally and formally. The lesson concludes with a reflection. It is at this time that the student reflects on the learning intention and how they have worked towards achieving success or questioning areas of concern. All classrooms are equipped with well-stocked numeracy centres providing students with the hands-on resources to promote independent learning.